Mobile-First Developer's Bundle - pay what you want! Get the Mobile-First Developer’s Bundle – and pay what you want! 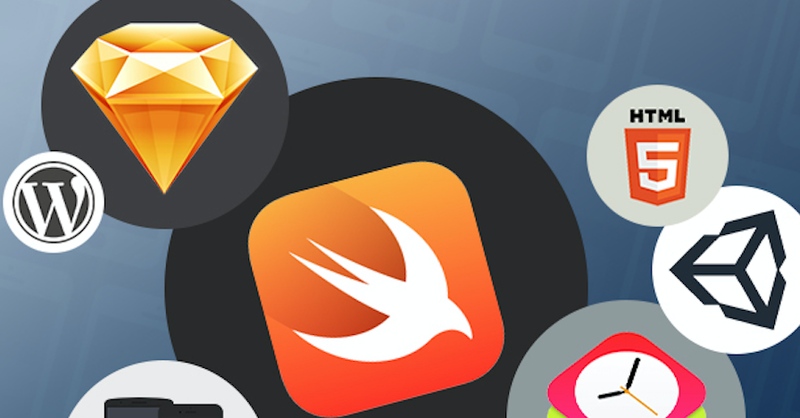 To turn an idea into an App Store best-seller requires coding skill. The Mobile-First Developer’s Bundle teaches you native app development from scratch, and you can pay whatever you like for it. It comprises ten courses, which show you how to start making apps for iOS, Android and HTML5. It starts with beginner tuition for all three platforms, including how to use Apple’s efficient Swift programming language, and how to optimize your Android apps for Lollipop 5.0. With the fundamentals out of the way, you can then learn to build games with Unity 3D, and convert any WordPress site into a native app. There are also tracks on designing for the best possible user experience, and for monetizing your apps with advertising or in-app purchases. You can pay whatever you like to get the first two courses in the bundle; to get the rest of the courses, you simply need to beat the average price – check it out at TNW Deals.